Lenders are trying to make us believe that payday loans are the only hope for people who need an allowance. And we almost did, so that payday loans have nearly become the main trademark of American financial market. But, hey! Let’s consider them in details. А debtor has usually 14 days only to repay. Pretty little time, right? But maybe interest rates are beneficial and make it up for the lack of time? You wish! An ordinary credit taken from a payday lender company is about $450 and the rates are higher than 395% that you have to return in 14 days, remember? The statistics is cruel on that – more than 82 % of loans are not repaid on time. Eager to know what to look forward to if a client doesn’t meet deadlines of repayment? The rates gonna swell immediately, just like yeast does, to 523% or more. There was no upper threshold by the way; every time the repayment is expired the percent flew up high like a rocket. Just for the record, the rates of alternative loans that anyone could get relatively easy are much lower. How about a little bit of analysis? If choose a good old credit card it will save you from a stress-caused headache and save your money. The rates for a card vary between 12-30%. For personal installment loans the same ratio is 14-33%. And if you prefer to work with debt management programs the rates gonna be the lowest ever, merely 7-12%. Online lending offers will cost up to 35%. No need to be a genius at math, to see that payday loan isn’t the most beneficial solution for a household budget. Especially when there is couple of underage children in the house. If the application is not declined a person can get the cash right in the office. The minimum loan is usually $75-100 to $1000-1500. The limits are defined by state laws. The due day is the debtor’s payday where, (surprise!) a person have to pay all funds and rates at once. How much money you have to pay on the condition that for every borrowed Franklin $12-22 have to be added? Calculate a bit! The annual percentage rate (APR) can be more than 525%. Does it even worth that? Are there any chances for those who cannot pay in time? Wanna know a huge secret of payday lenders? Actually they do know that odds you will not be able to repay in time are crazy high. 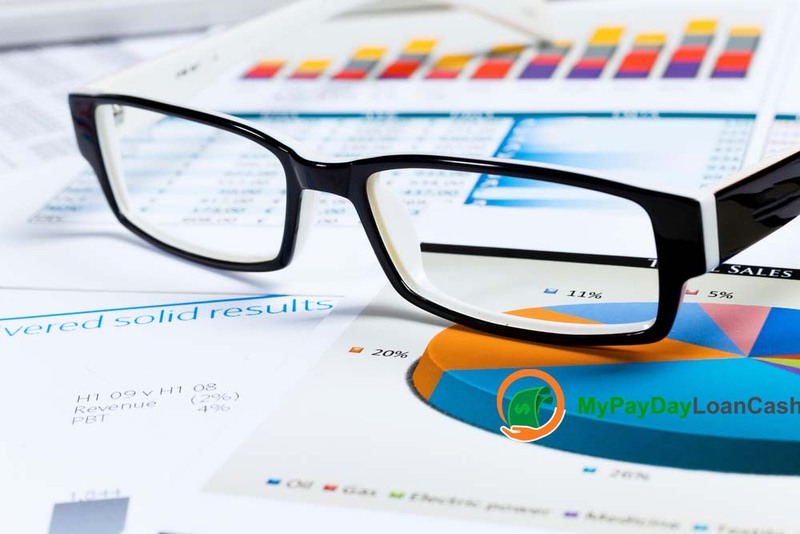 In fact for more than 75% debtors the mission is positively impossible. Take a minute to think about that. But they won’t tell the clients about that. Moreover, payday grantors keep giving willingly, hardly bothering about credit check. Is it the purest philanthropy? Of course, not. The answer is: if a client cannot repay, they have to go for a roll over. A wonderful mechanism, that allows you to buy a little bit of time at a very high price. How so? Demanding a roll over, you prolong your debt agony for another two weeks. When time is over, you’re expected to pay the money you took – said $450, the rates (let’s take $16 for a hundred). Let’s go for a bit of math: 16+16+16+16+8=72. $72 is your charge, should be added to the principal. Apparently it is a good bite from one’s month budget, not that murderous though. But that’s not the end of the story. Take a note, that the percent could be higher. It’s all depends on grantors’ consciousness. Maybe you gonna be so lucky and will be able to find a modest one. But as a rule the only limit stopping them is a law that regulates the size of the rate. It differs from state to state. Spoiler: the financial horror is about to start and it’s not for the faint-hearted. The brave can get themselves a drink and a calculator. It’s gonna be really scary, but seriously, we have to do that to understand why lender companies are OK with providing even people with a nasty credit check with cash borrowings. The point is that the grantor more likely gonna focus on annual perspective, than the sum returned by borrower in two weeks. This way the profits are obvious. There is a “How to” about APR calculating. First, take the sum paid as a percent rate. Take our $450 for example to have hypothetical $72. Divide them by the starting principal you went to the lender office for. 72÷450=0, 16. Here we are with our $0, 16 for every dollar borrowed. Multiply 0, 16 by 365 days of the year; 0, 16×365= 58, 4. Then take these 14 typical days of repayment term. Divide 58, 4 by 14; 58, 4÷14=4, 17. Finally multiply the number from the previous step by 100; 4, 17×100= 417. Boom! Congrats, your APR for $450 taken is 417%. Let me clear this out once more; here we have an average amount of money and the average rates. The rates can be lower but they also can be much higher. To complete the picture you can calculate the APR for a credit taken in the traditional bank or the APR for a credit card. If you are a bit lazy or bad at math, just call to the bank office and ask what their Annual Percent Rate for popular loans is. Spoiler again: it will be much much lower even in case the bank you address has the highest rates among the banks accessible. So, take a double check when picking up the fix for the financial problem that has pop up on the way. Is there any hope to escape payday loans? The question is crucial for many of us, and I don’t mean any bit of irony. The sad truth is: 9 responders out of dozen keep borrowing from payday lender companies despite all the warnings and calculations. We are happy to inform that Consumer Financial Protection Bureau works hard to do what they have to do – protect ordinary consumers. CFPB did all that was possible and even more to initiate changes in the laws important for the relationships of a payday grantor and a debtor. The results are really comforting though. First, in some states of our country this kind of financial service is outlawed completely. If you check the online pages of lender you will see that nearly all of them have maps marking the states where one or another company is licensed legally. Second, even at places where it’s still legal the size of Annual percent rate is limited at the legislative level. Third, most of lender companies will nowadays ask you about your income and a pay stub. And they will not give an applicant more than a person can return without slipping below the poverty line. It’s not just about protecting their funds. This is a demand of CFPB. But back to 9 of a dozen; why do they willingly start all this trap cycle if they know it’s a trap? They are not stupid of course, just desperate in most cases. There is always some hope to, somehow settle the trouble. This hope is seldom fulfilled, unfortunately. Address to borrow some money for a while. Don’t think that your buddy or your sibling or even your parents will deny you when you need some support. It can happen that even office coworkers can help. Set the arrangement in written. The chances rates from your close one will be more beneficial are almost undoubted. Make a plan for your expenses week by week. If something goes wrong, contact an adviser from a firm helping people to manage their financial problems. Probably a professional will figure something out for your debt to prevent it ruining your well being. Usually the rates can be reduced to 7-10%. So you can make payments on time and have enough money to provide everyday needs wisely. A pro can also help to analyze your income and expenses and make a plan for a balanced budget. And remember, there is nothing to be ashamed of. A crisis can happen to everyone, it’s OK to ask for help. Don’t forget there is always a possibility to address charity groups and organizations when you need some unplanned cash to fix plumbing in the house or for the car to be fixed. Churches, the groups of social assistance and others charities will always help. Yes, may be the sum will not be too large, but it definitely can be a lifeboat at the financial storm. Public Unions giving loans to the population are an option too. 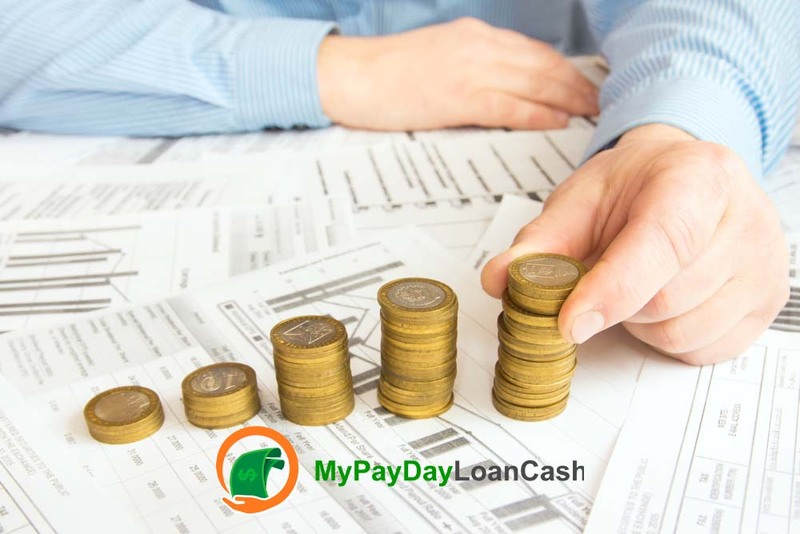 Small credit unions, ethnic unions etc, usually provide loans with small rates with flexible schedule of repayments and appropriate time limits. 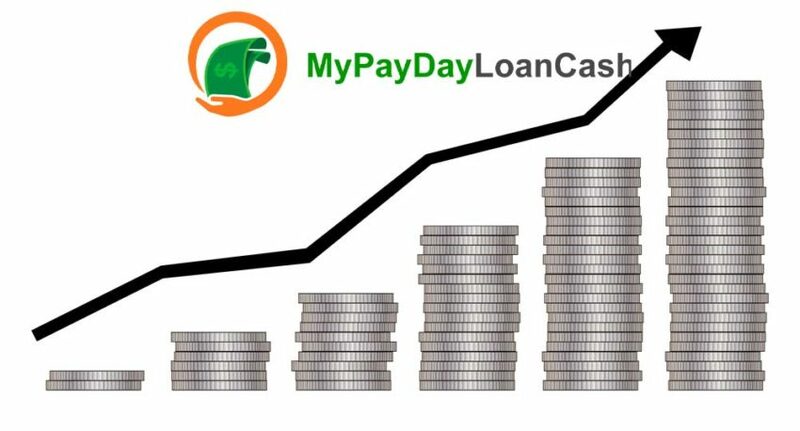 If the loan is inevitable don’t run to the first payday credit company you see. Take some time to search and analyze suggested terms and conditions. This will guarantee your budget safety for next couple of month or so. Private lenders don’t have to be forgotten. If there is no other options, pick one of them to cooperate with. Yes, the rates of their rented money are between 30-37%. That a lot, no one gonna deny the fact. But it still is cheaper than payday stuff. And a piece of advice: do not wait for the lightning to strike. Compare the banks and get a credit card beforehand so, that when the trouble occurs you can face it armed with the deposit. Endangered social groups: who can fall victim to payday loans? As said above, the target audience of payday lenders is the desperate souls who go through some financial difficulties but are, for some reason limited in accessible possibilities to choose more comfortable conditions. Usually they are at military service themselves or they are a family of a soldier at active service. The profession of a combatant can be noble but it is dangerous. This makes banks rather reluctant about this category of clients. The other group is divorced people with children and/or elderly parents. Mostly women, unfortunately. And in some parts of the US people of color are also the target. Especially when, for some reason, the person’s income is unstable. In general, everyone of us who is temporally unemployed or have an emergency case risks to get into payday trouble and become a one of that 9 the CFPB reported about. Outdated payday repayment can cause great damage to your credit reputation for the next 5-8 years. Such a trace is a great obstruction if you want to get a traditional bank allowance. Moreover than that; the rollover increases the rates significantly, but in addition a client who cannot repay in time likely gonna get a penalty from their bank. When a lender tries to cash your check and the account is empty – be ready to pay $20-35 of penalty to the bank. Finally, the debt can be handed to the collectors. And the story gonna be as unpleasant as it can be.